Excess skin on neck can manifest itself in the form of double chin or ugly lines. The skin of neck is more susceptible to signs of ageing as it thinner than the skin on your face. Excessive exposure to sun, dehyration, smoking, lack of proper diet and hormonal imbalance. Most people complain of having wrinkles on their face. But do you know these folds or creases can appear on neck as well? 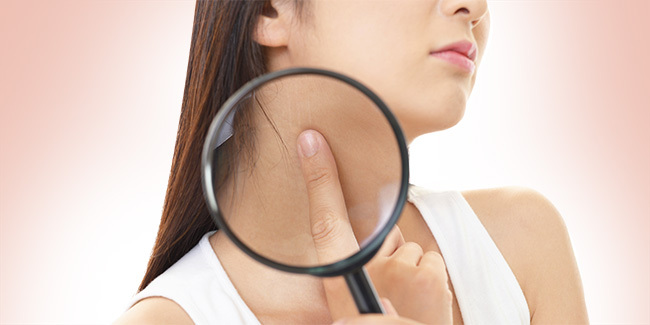 Yes, many people have excess skin on their neck which can manifest itself in the form of double chin or ugly lines that run horizontally from one side of your neck to the other as a result of build-up of fat or loosening of skin on the neck. Besides, the skin on the neck is more susceptible to signs of ageing as it’s thinner than the skin on your face. Other factors that may contribute to getting wrinkles on the neck include not paying attention to neck region, excessive exposure to sun, dehydration, smoking, lack of proper diet and hormonal imbalance. If you too have dreaded neck wrinkles, worry not because we are listing down here some simple yet effective homemade packs that can fix the problem. 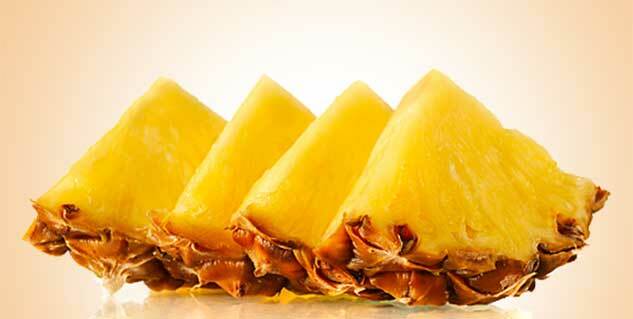 Being powerhouse of vitamin C, pineapple helps boost collagen production of the skin that in turn improves elasticity. Take piece of pineapple and grind it into a fine pulp. Now, massage the juice onto your neck in upward strokes for 5 minutes. Later, wash your neck with water. Use this remedy once a week to get rid of neck wrinkles. 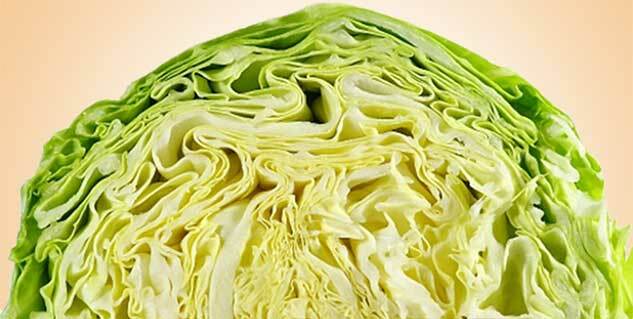 Cabbage contains skin-tightening properties that tone up loose skin and help reduce fine lines. Take 1 tablespoon of cabbage juice and mix it with 1 teaspoon of honey. Massage this concoction on your neck. Let it sit for 15 minutes and then rinse it clean. Try this home remedy for neck wrinkles twice a week for better results. Olive oil contains vitamins E and A, which repair, moisturise and regenerate new skin cells, thereby reducing wrinkles. Mix 1 tablespoon of olive oil with 1 teaspoon of glycerine. Massage the mixture onto your neck, every night, before going to sleep. This homemade mask for neck wrinkles will show ultimate results within a week. 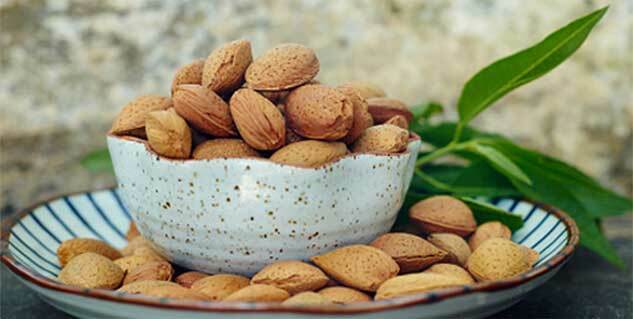 Almonds are Vitamin E, zinc, iron, folic acid and oleic acid present in almond help restore the fat in the skin, making it supple and firm. Take 4 almonds and grind them into a smooth powder, mix it with required amount of milk to prepare a smooth paste. Now apply a thin coat of this paste on your neck. Later, rinse it and pat dry. Follow this home remedy for neck wrinkles at least once a week. Tomato contains beta-carotene, lutein and lycopene, which neutralize the free radical damage, repair damaged skin cells and promote skin regeneration. Grind a ripe tomato into a smooth pulp, mix it with a teaspoon of rosewater and ½ a spoon of turmeric. Apply this paste on your neck region. Wait till it dries and then rinse. Repeat this home remedy for neck wrinkles twice a week.